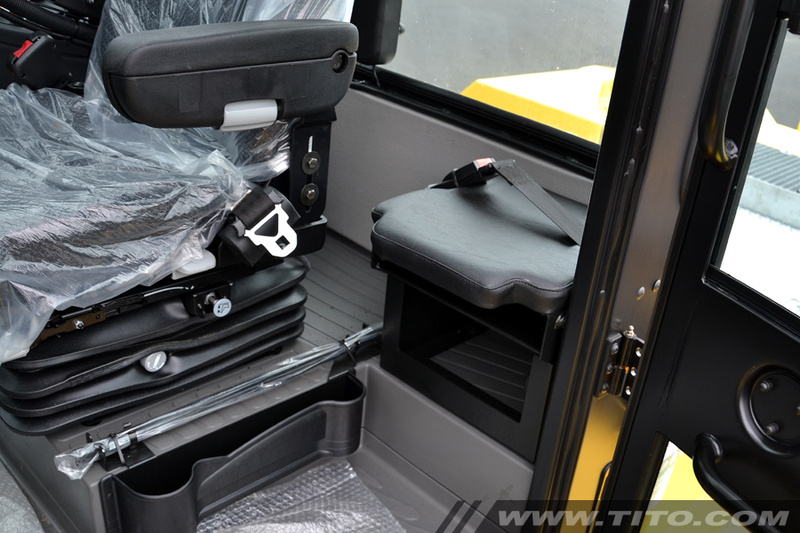 Extras Thin-Line forks to fit in container pockets. 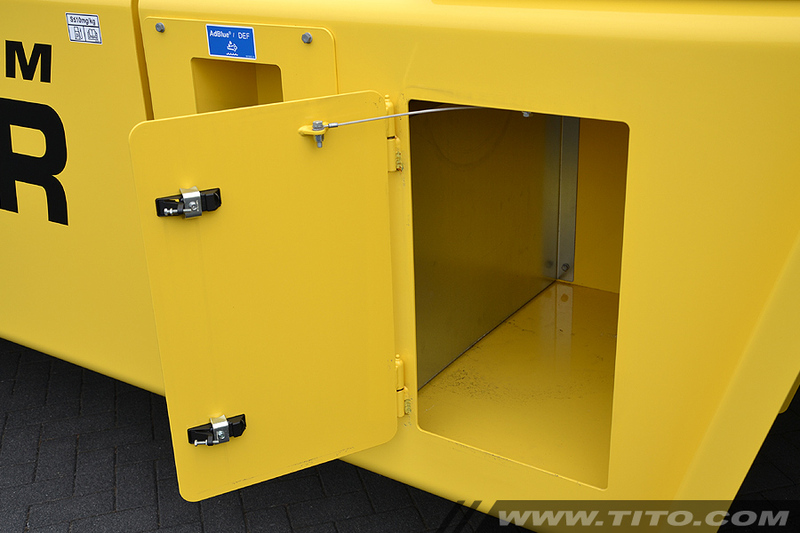 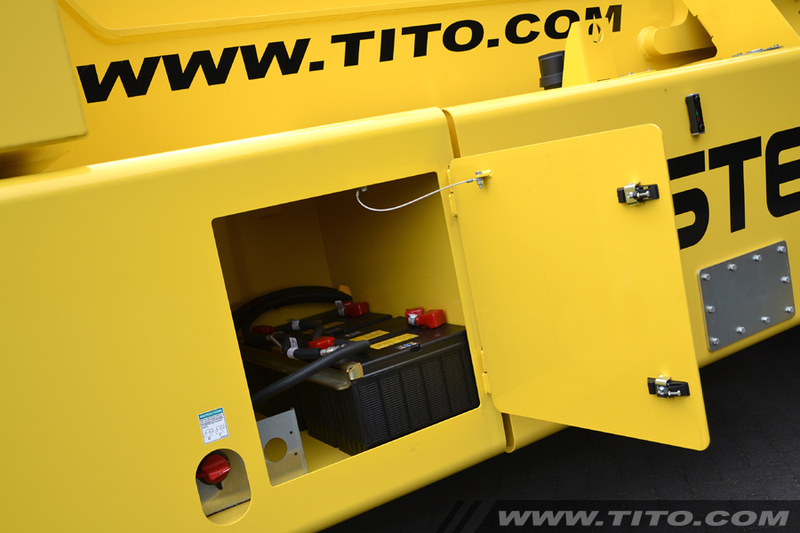 Dimensions: 110 x 300 x 2.440 mm (Pin-Type, Quick-Disconnect) Hydraulic accumulator, Heavy-Duty air-conditioning, powered tiliting cabin (for easy maintenance), training / passenger seat, map reading light, 24-12V converter, radio preparation in cabin (2 speakers, wiring & antenna), traction speed limiter 20 km/h & loaded travel speed limiter 5 km/h. 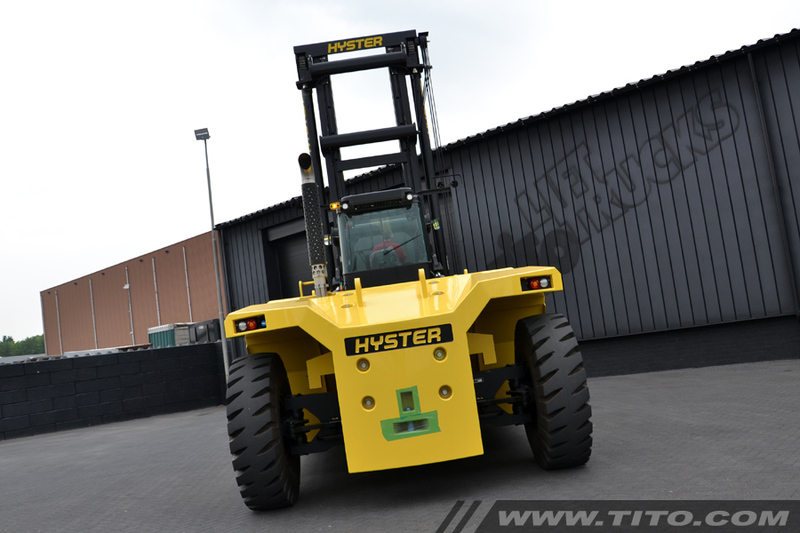 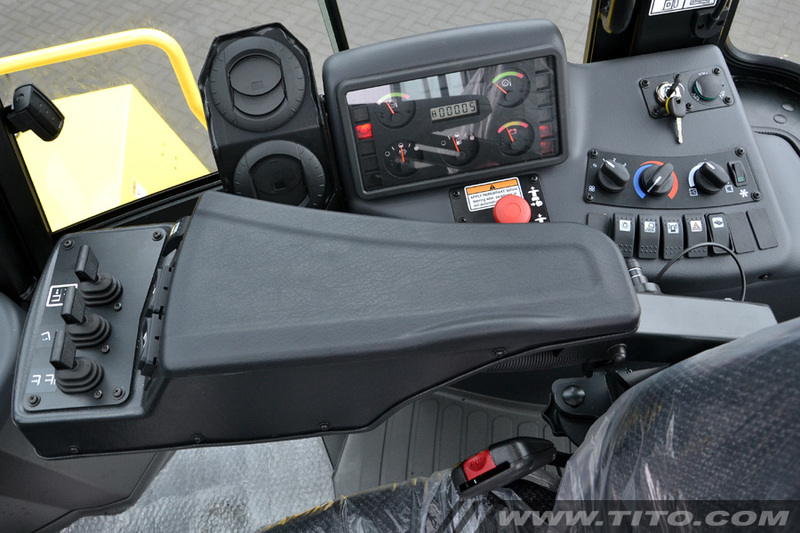 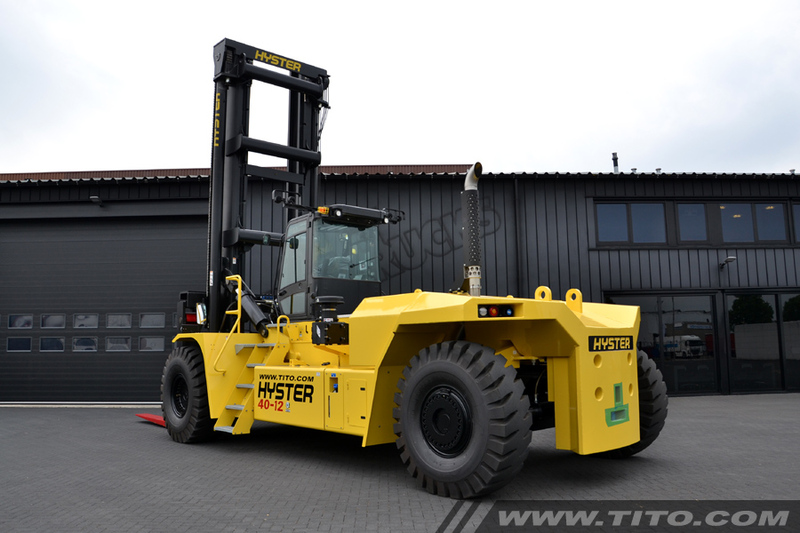 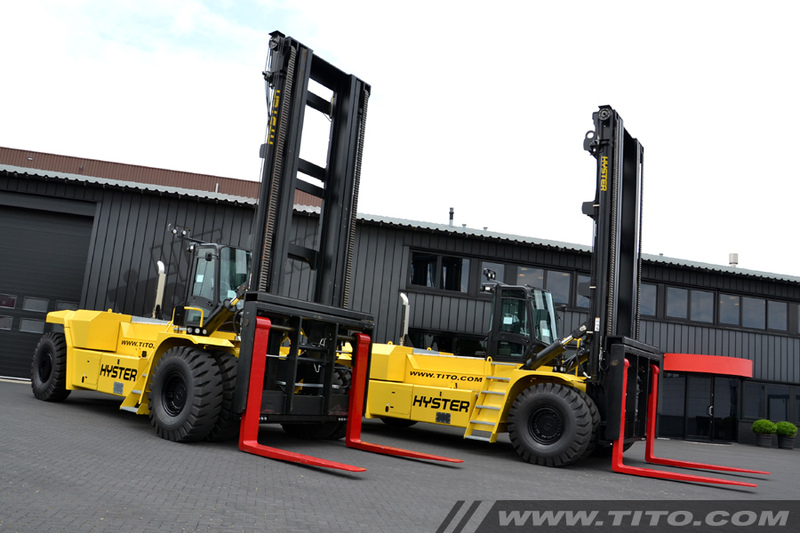 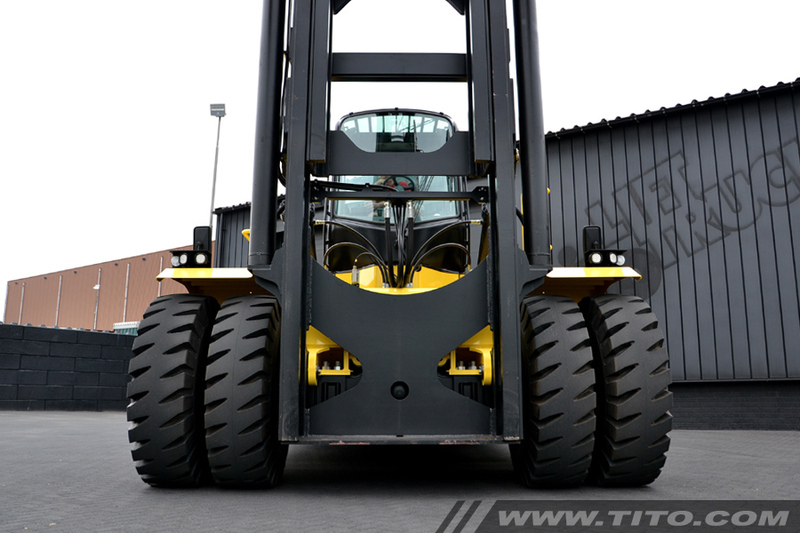 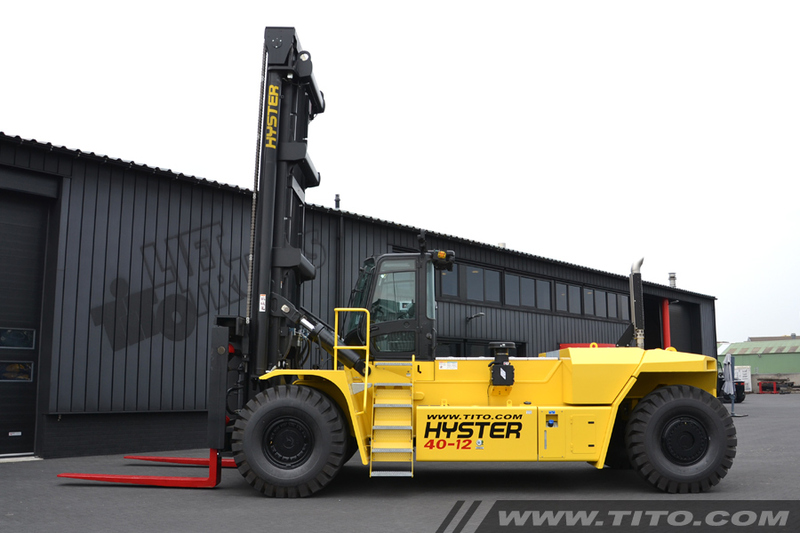 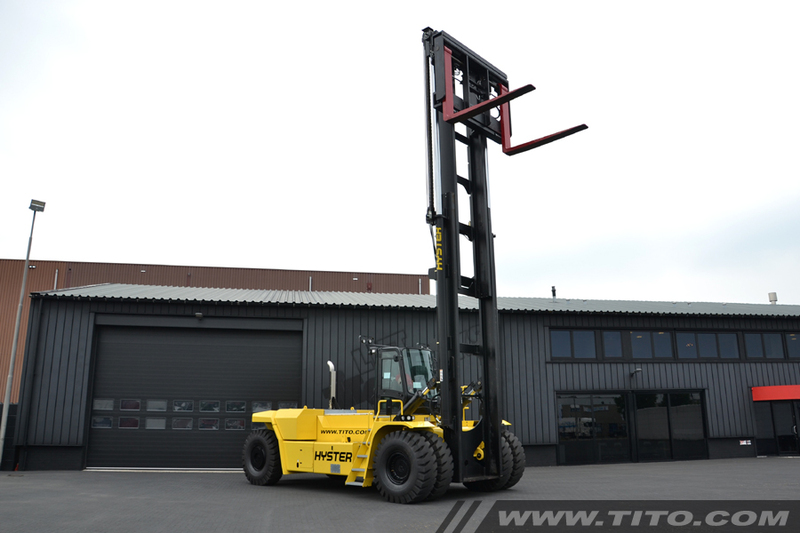 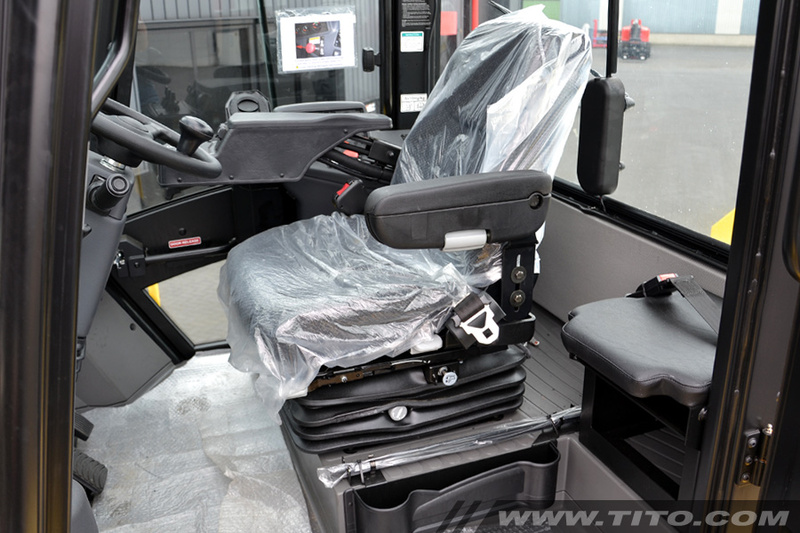 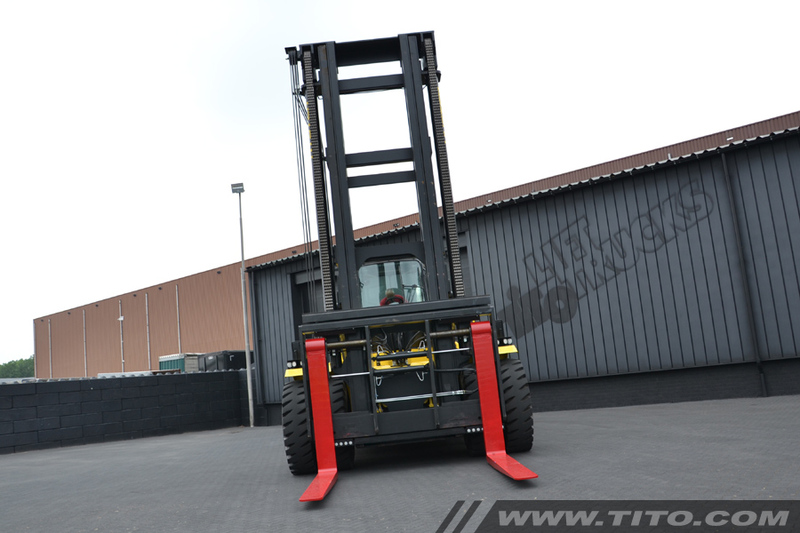 Additional info Unused 40 ton Hyster forklift from year 2017, two identical machines in stock. 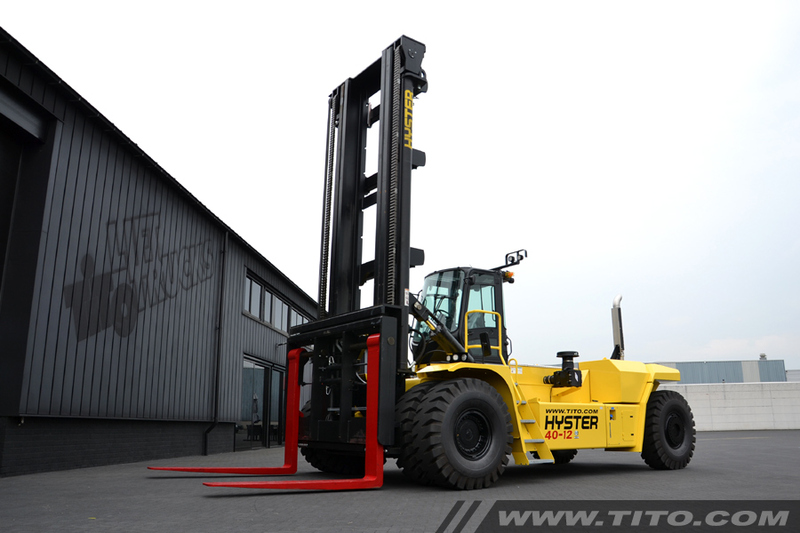 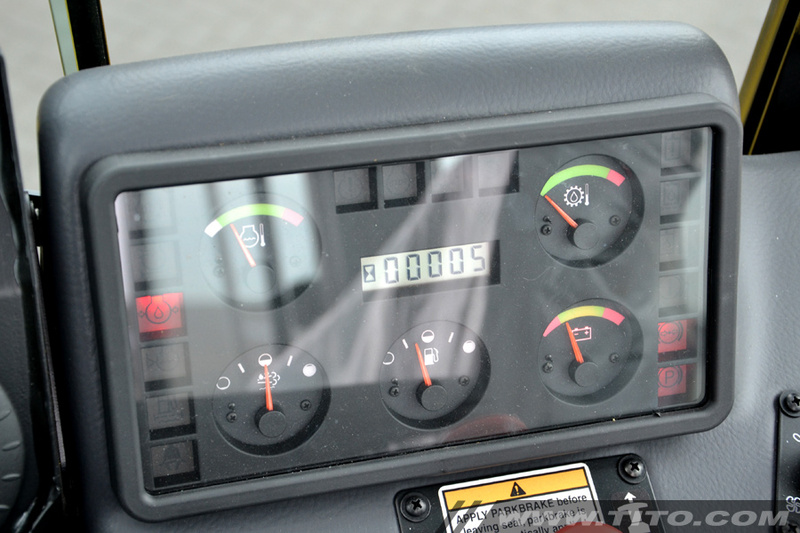 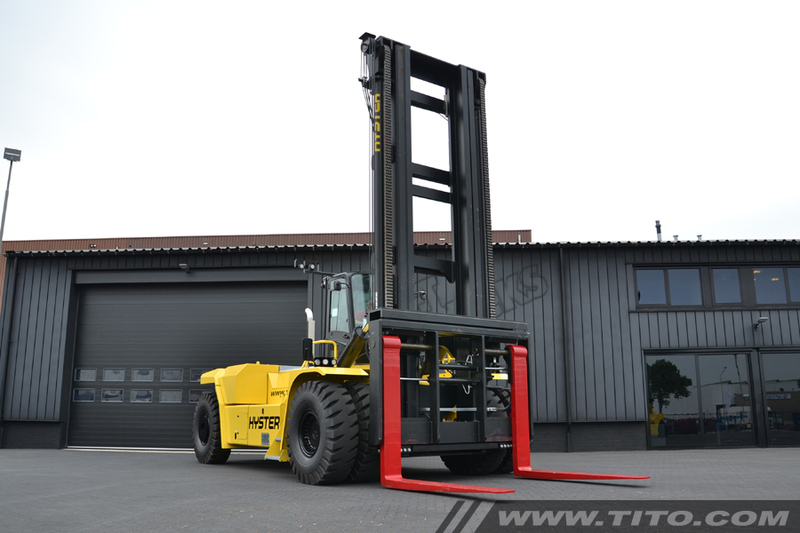 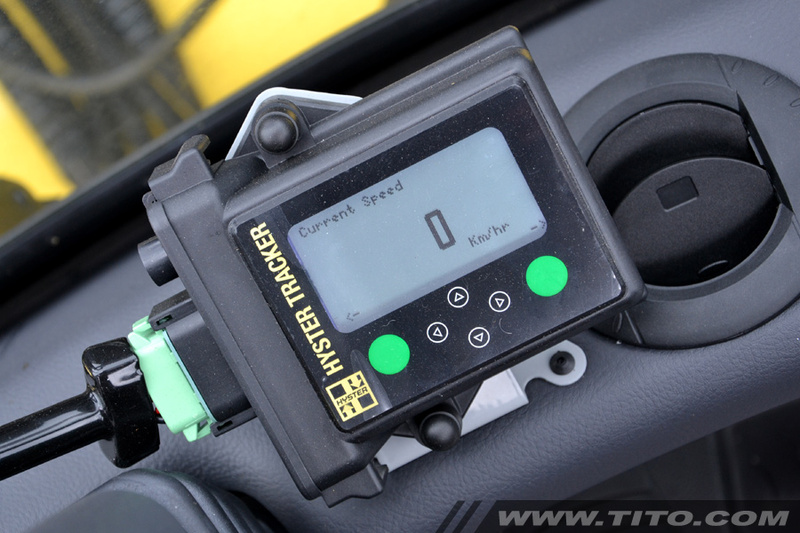 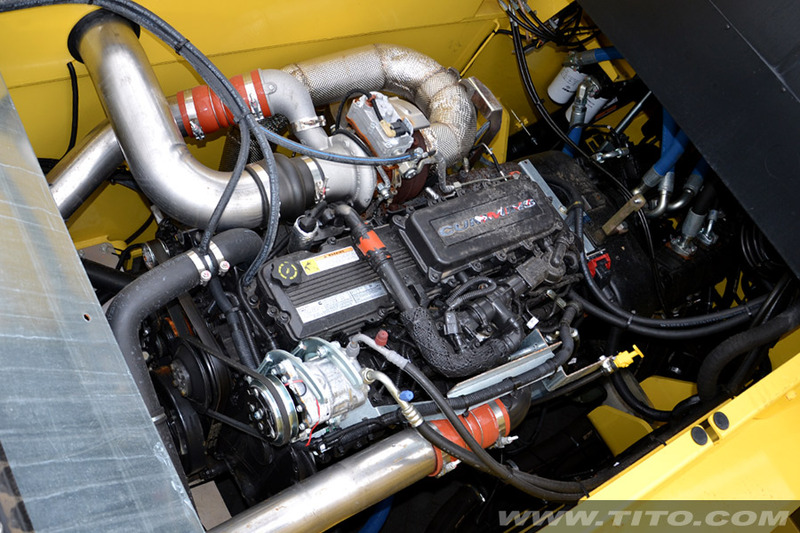 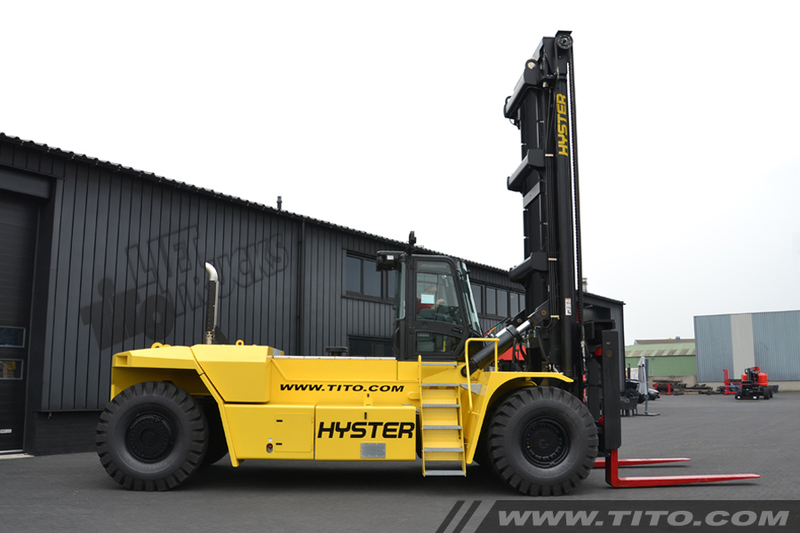 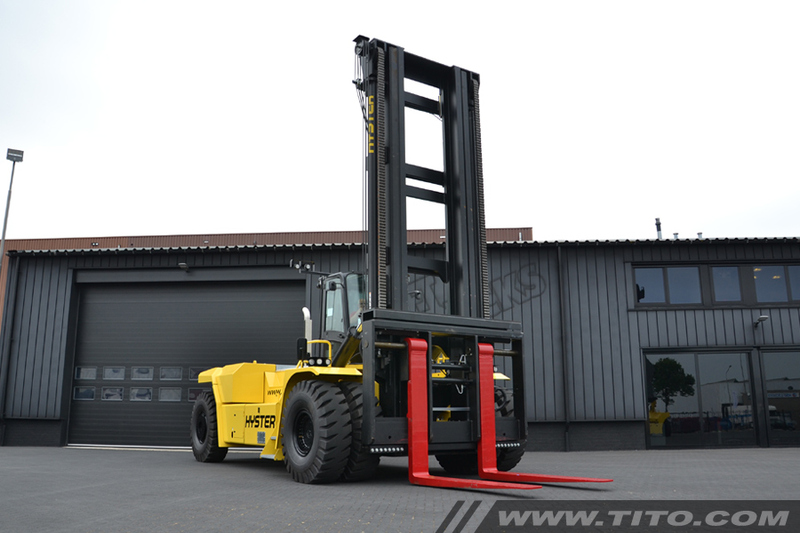 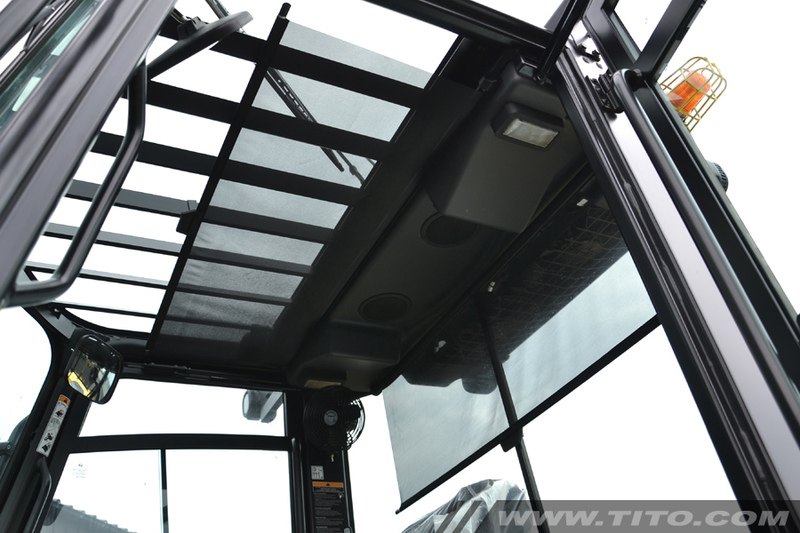 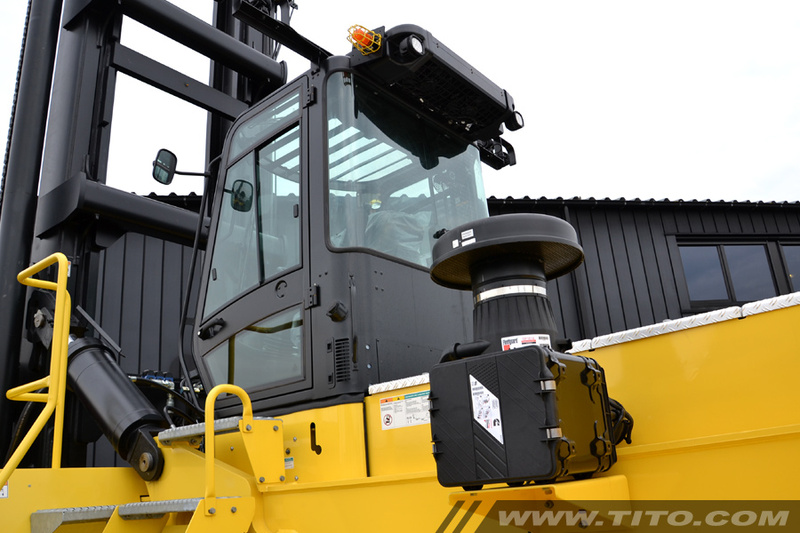 Hyster H900HD. 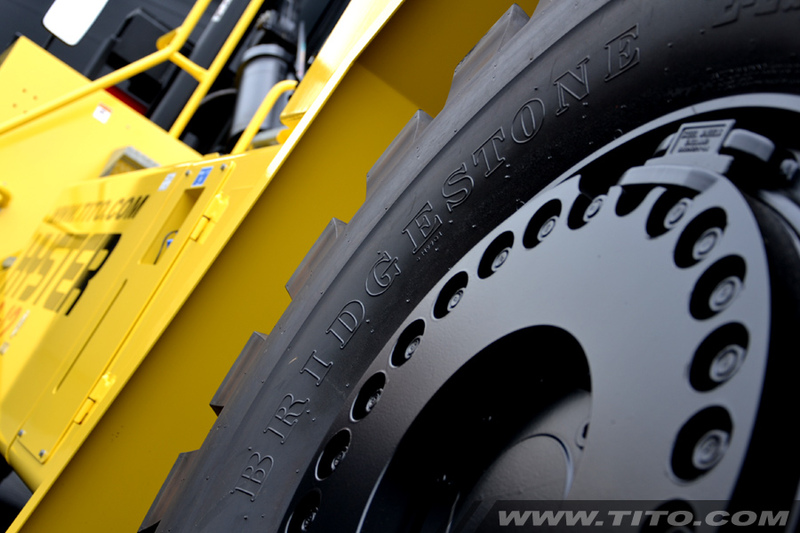 Key applications Stevedoring, concrete, mining, granite, marble.